Birthday wishes for Garrett Clayton! Morning Round-Up: Dame Edna’s transphobia; Cory Booker makes promise; tennis round-up & more! I cannot tell you what the Tales of the City books and miniseries have meant to me over the years. I discovered them at a closeted time in my life and they were just everything. 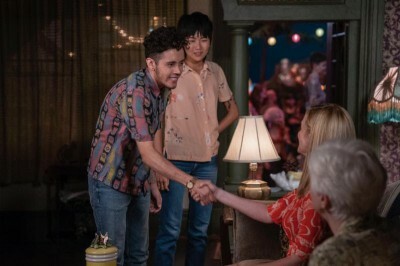 Earlier today, Netflix released the first look at the upcoming original limited series Armistead Maupin’s Tales of the City which will be premiering this summer. It begins a new chapter in the beloved story. 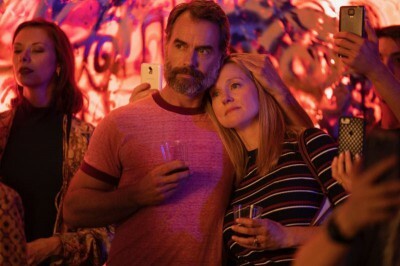 Mary Ann (Laura Linney) returns to present-day San Francisco and is reunited with her daughter Shawna (Ellen Page) and ex-husband Brian (Paul Gross), twenty years after leaving them behind to pursue her career. 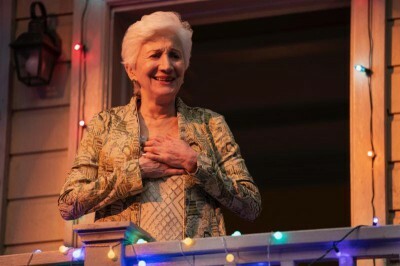 Fleeing the midlife crisis that her picture-perfect Connecticut life created, Mary Ann is quickly drawn back into the orbit of Anna Madrigal (Olympia Dukakis), her chosen family and a new generation of queer young residents living at 28 Barbary Lane. 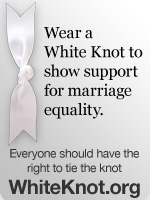 When this is released, I’m going to clear my calendar and just savor every moment. Tuesday Morning Man: Jonathan Bailey!